When the Air Jordan XVI was originally released in 2001, MJ was already in the middle of his second retirement from the game he loved. After battling on the hardwood night in, night out, he was ready to take on new challenges that spread past the game of basketball. The Air Jordan XVI, designed by Wilson Smith with a bit of guidance from Tinker Hatfield, was created with exactly this in mind. "We were inspired by the fact MJ was retiring for the second time and the thought that he was going from the basketball court to the boardroom", explained Smith. In many ways, the XVI zigged where other popular styles zagged. "There were a lot of shoes that were all rounded off, kind of wavy, big expressions at the time. We thought, 'What if you just went really straight and clean?' Thinking about things more sharp and getting away from that wave thing". Much of the design was also about refinement and learning from prior models. The XVI took on a design that wouldn't have been possible without looking back at the Air Jordan XV. 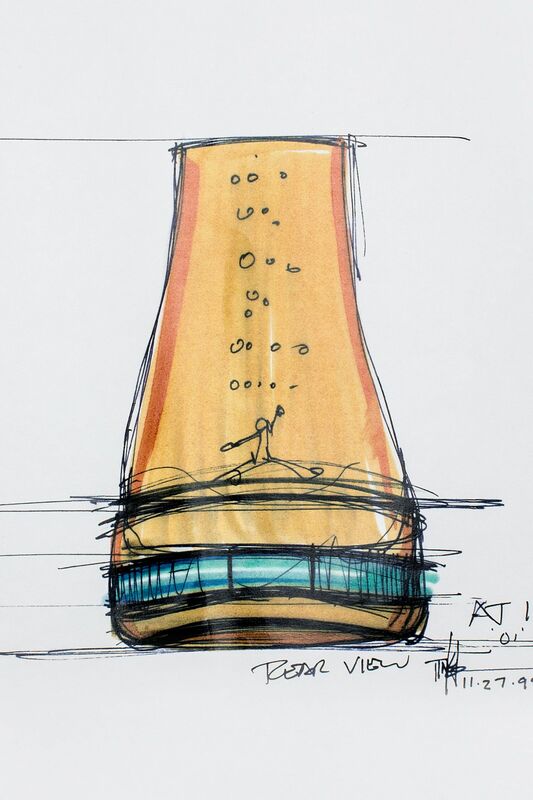 "We saw opportunities in the XV, where we could make this shoe more flexible, to work naturally with the foot", said Smith as he looked back on the early days of the project. "We thought we could take a layer off and just tie it to the foot more". Once the initial look was established, the XVI began to take on additional layers, preparing the shoe for both on-court performance and everyday life. "You could have a couple layers of use because we saw Jordans being used on the street and on the court", said Smith. Helping create the transformative design of the Air Jordan XVI, Tinker offered the idea of a 'Spat', also known as the XVI's 'Gaiter' or 'Shroud'. "The basic thinking, the spat, the straight lines, that was Tinker. Then it was a lot of well, what will it be like?" he explained. From there, it was on Smith to bring the idea to life, in a sharp and refined fashion. He worked on the details, the performance, everything it took to make the design work. "Tinker let me be involved with a lot of the details. He let me make something that transformed and became two or three different things at once", Smith shared. Underneath, the XVI was equipped with a combination of Zoom Air cushioning in the forefoot and blow-moulded, Nike Air cushioning in the heel. 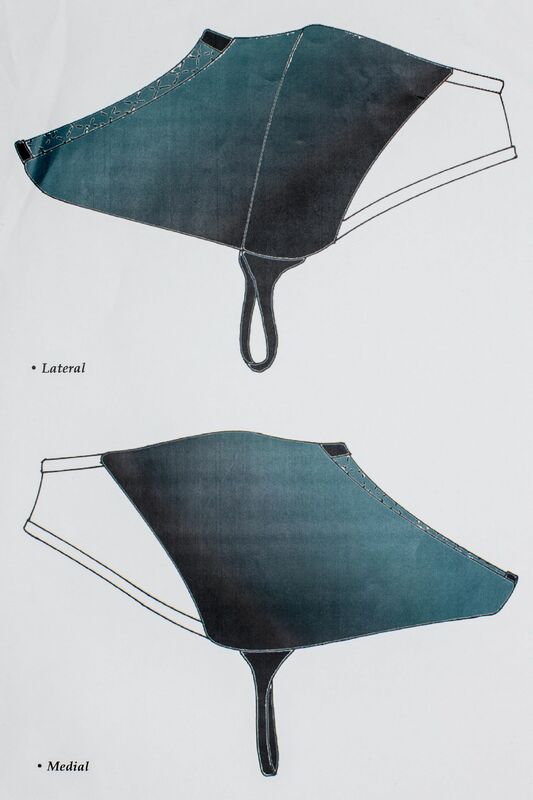 According to Wilson, the team wanted to incorporate visible technology in the subtlest fashion possible. "It was the first shoe we wanted to bring visible Air back into at Jordan—doing so in a way where it isn't so obvious, but more flowing with the design". 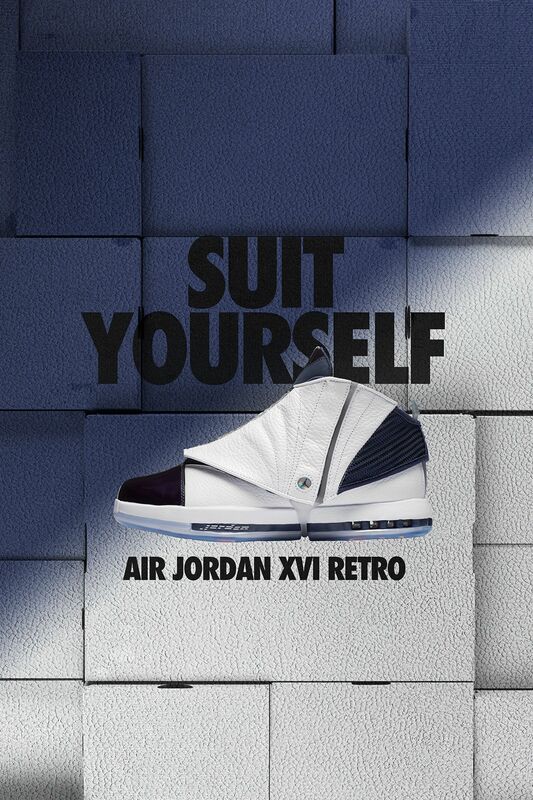 Adding to the Air Jordan XVI's transformability, the White/Midnight Navy edition utilised colour in a way that allowed for what some would call a 'Home' and 'Away' look. The shrouded version offered a White-based Home colourway, while the shroud-less look offered a Midnight Navy-dominated Away option. Adding to the Air Jordan XVI's unique status, a new logo was specifically created for the model. 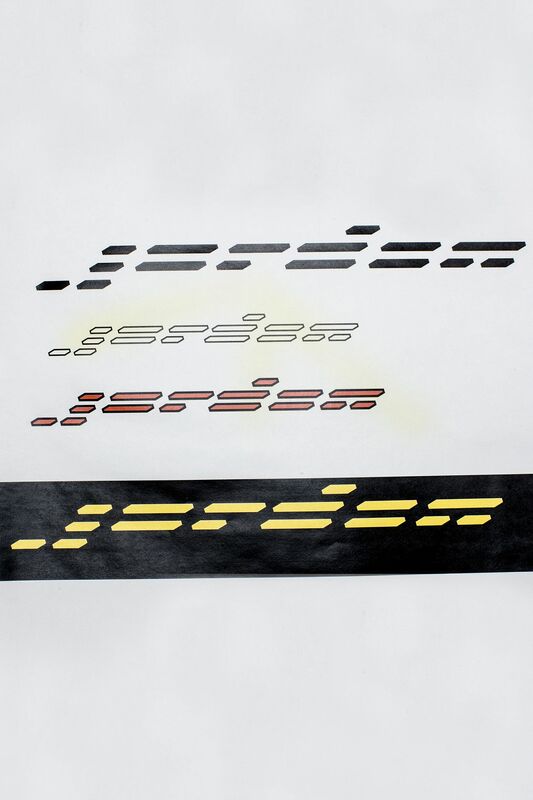 The logo design nods to the Air Jordan XVI in the subtlest fashion possible, composed of 16 different 'points' or 'lines' to spell out "Jordan". The logo would go on to appear at the midsole of each Air Jordan XVI colourway. 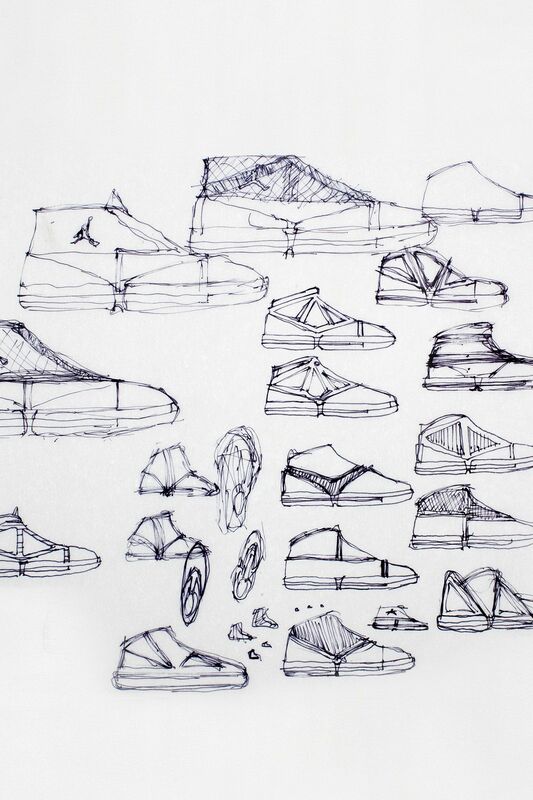 Now, nearly a decade and a half later, the design still stands as one of the most unique Air Jordans ever introduced. And while it was built to take MJ from the basketball court to the boardroom, the Air Jordan XVI would go on to become one of the last models ever worn by MJ on the hardwood after his return in 2001.